Provides a comprehensive, up-to-date learning package that develops the skills students need as they prepare for the IELTS examination. 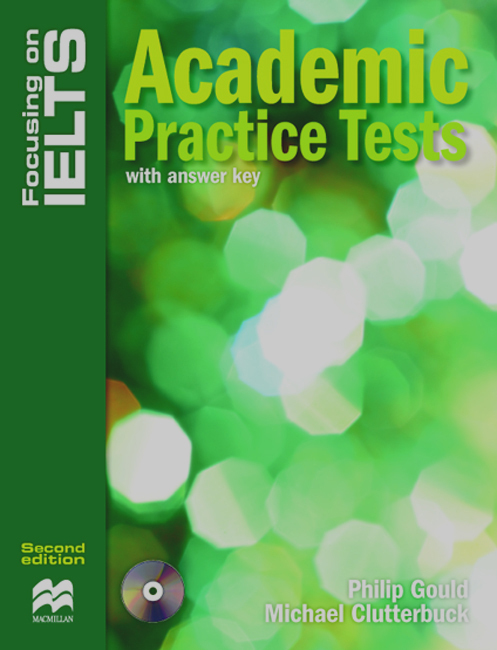 The series consists of two skills books and two books of practice tests, one for each module. The series is ideal for independent study or class use.